الموضوع في 'منتدى بـرامـج الحمــايـة' بواسطة Ho52aM, بتاريخ ‏ابريل 12, 2019. 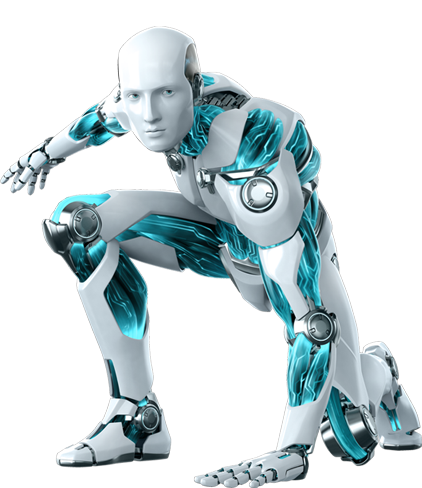 ESET Internet Security 11 offers the ultimate defense of your PC against all types of malware, cybercrime, junk **** and hackers. 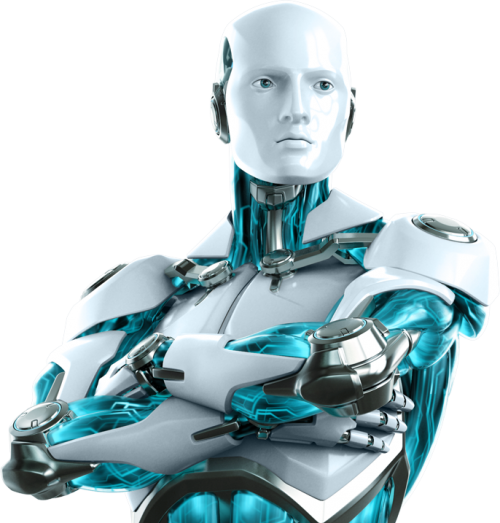 It has added firewall and antispam technology to ESET NOD32 Antivirus. It utilizes the power of the cloud and multiple layers of detection to keep out threats. As a result, it block all potential attacks. Also protects you at the highest level while you work, social network, play online games or exchange data via removable media. keeps your computer or laptop safe with intelligent multi-layered protection. Because it combines proven antivirus, antispyware, firewall, anti-rootkit and antispam capabilities. 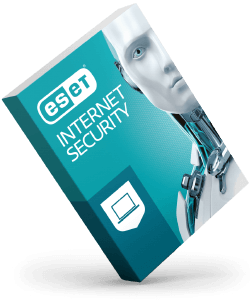 ESET Internet Security 11 is built as a high-performing security solution against all internet threats. Also to secure your personal data and sensitive information whether online or off. Finally, it lets you keep your computer security to a whole new level. Antivirus and Antispyware. Provides proactive protection against all types of online and ofine threats and prevents malware spreading to other users. Exploit Blocker. Blocks attacks specifcally designed to evade antivirus detection and eliminates lockscreens and ransomware. Protects against attacks on web browsers, PDF readers and other applications, including Java-based software. Advanced Memory Scanner. Enables improved detection of persistent malware that employs multiple layers of encryption to conceal its activity. Cloud-Powered Scanning. Speeds up scans by whitelisting safe fles based on the ESET Live Grid file reputation database. Helps to proactively stop unknown malware based on its behavior, by comparing it with our cloud-based reputation system. Idle-State Scanning. Aids system performance by performing in-depth scans when your computer is not in use. Helps detect potential inactive threats before they can cause damage. UEFI Scanner. Protects from threats that attack your computer on a deeper level, even before the start of Windows – on systems with the UEFI system interface. Firewall. Prevents unauthorized access to your computer and misuse of your personal data. Ransomware Shield. Blocks malware that tries to lock you out of your personal data and then asks you to pay a ‘ransom’ to unlock it. Botnet Protection. Prevents your computer from being misused for spam and network attacks. Beneft from a new type of detection thanks to Network Signatures, for even faster blocking of malicious traffic. Anti-Phishing. Protects you from attempts to acquire sensitive information such as usernames, passwords or other sensitive personal details by fake websites masquerading as trustworthy ones. Webcam Protection. Constantly monitors all the processes and applications running on your computer, to see which ones want to use your webcam. It alerts you to any that unexpectedly try to access your webcam, and lets you block them. Connected Home Monitor. Enables you to test your home router for vulnerabilities, such as weak passwords or out of date frmware, and oﬀers you remediation options. Provides you with an easy-to-access list of router-connected devices (smartphone, IoT, etc. ), to show you who’s connected. Network Attack Protection. In addition to Firewall, automatically protects your computer from malicious network trafc, blocking threats revealed by dangerous trafc patterns. Banking and Payment Protection. Features a special secured browser through which you can safely pay online. Automatically protects you on internet banking sites. Encrypts the communication between the keyboard and the browser for safer transactions. Protects you from keyloggers. Out-of-Home Network. Alerts you when connecting to an unknown network and prompts you to switch to the Strict Protection mode. Makes your device invisible to other computers connected to the same network. Device Control. Allows you to prevent unauthorized copying of your private data to an external device – CDs, DVDs, USB sticks, and disk storage devices. Lets you block devices connecting via Bluetooth, FireWire and serial/parallel ports. علي طه ،onlydizel ،محمد بكر11 و 7آخرون معجبون بهذا. اعتقد انه لا يوجد طريقة للتفعيل الا باداة Tnod لان المفاتيح فى الغالب لا تعمل..